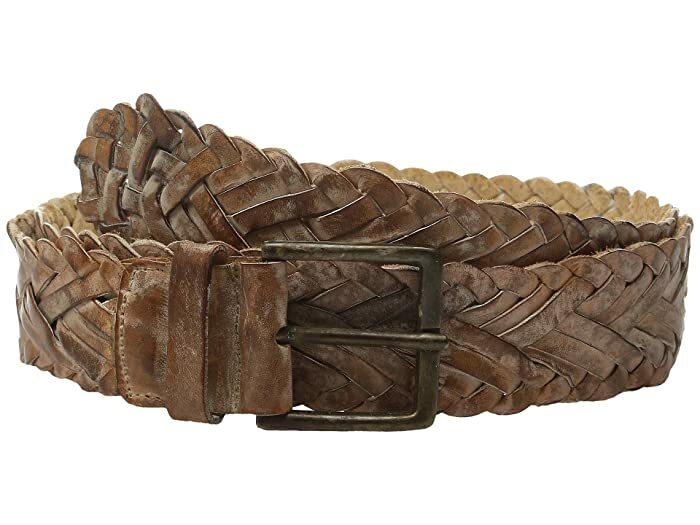 This perfectly rustic, edgy belt will complement your look in style. Constructed from distressed hand-finished leather. Single prong buckle in an antiqued finish. Product measurements were taken using size XL (38" Waist). Please note that measurements may vary by size.